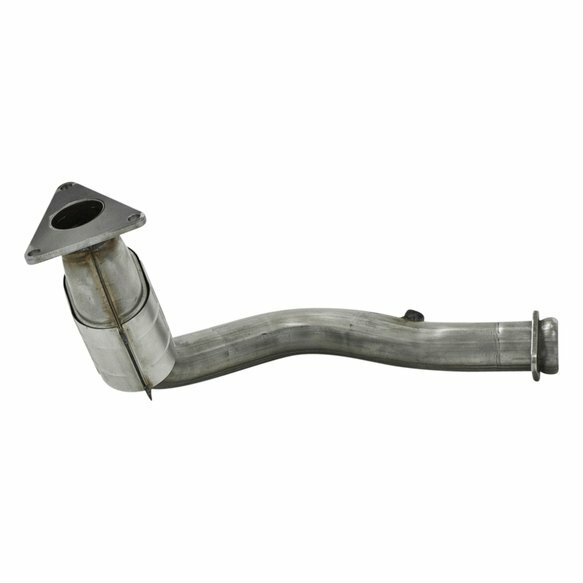 Fits 1996 to 1997 Chevrolet Camaro and Pontiac Firebird with a 5.7L V8 engine. Left/Driver side only. 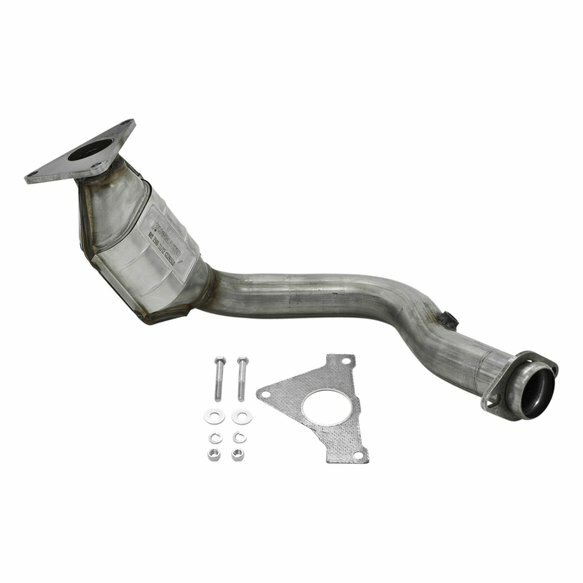 Flowmaster Federal Direct-Fit Catalytic Converters are available for a variety of popular applications. 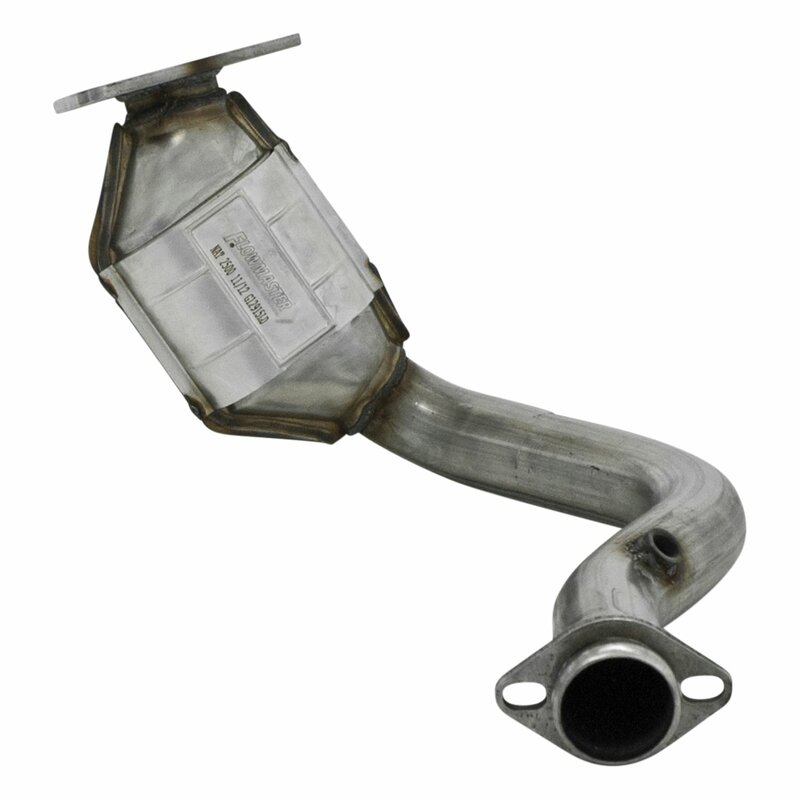 These stainless steel converters meet USEPA standards and include a 25,000 mile emissions, and 50,000 mile/5 year exterior casing warranty.